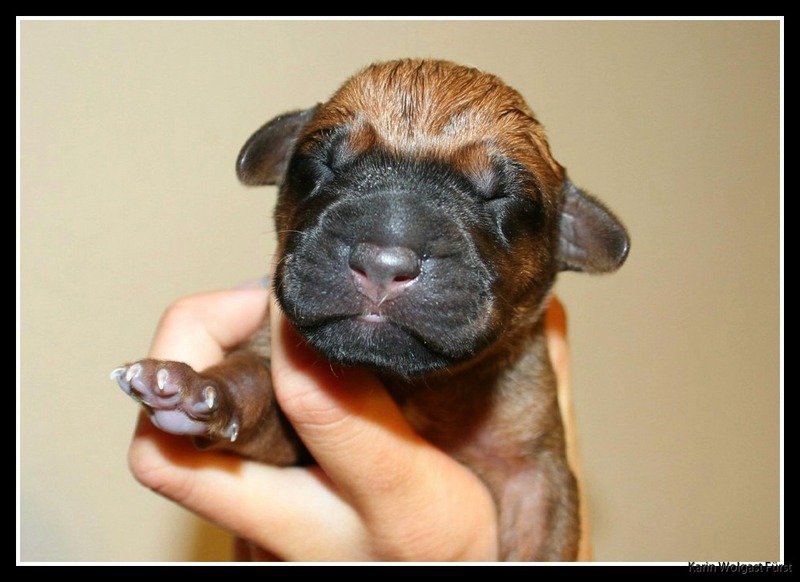 I have updated the Puppy Blog with the first individual head and ridge photos of our 10 darlings! They are all doing well, strong, full of energy and eating well. Enya is an amazing mum, doing everything right.